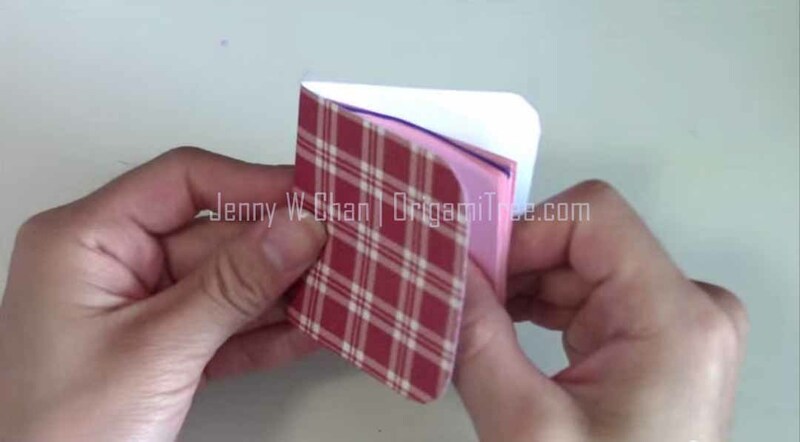 In this tutorial, I’ll be showing you how to make these adorable mini notebooks. 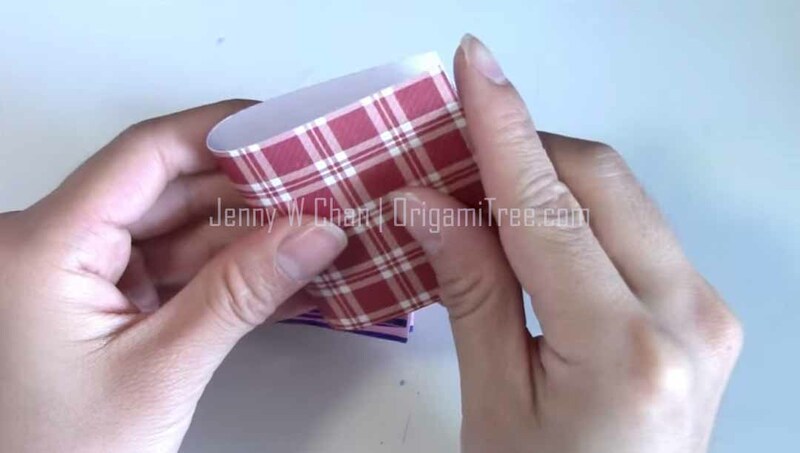 They’re a great back-to-school project and don’t take very much time at all. Perfect for jotting down mini notes on the go. 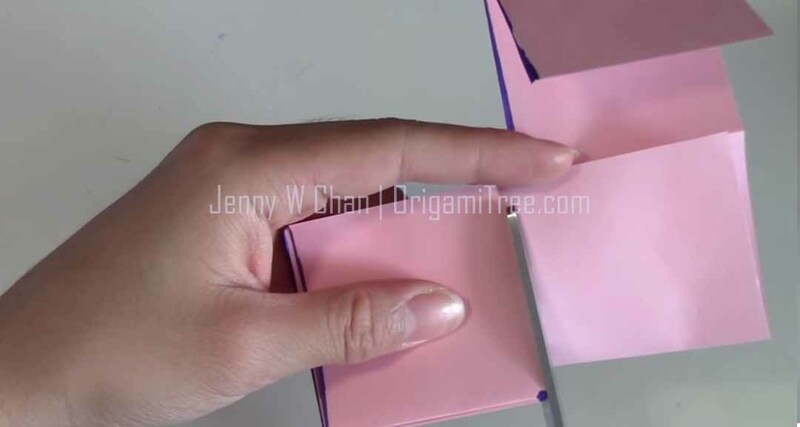 ;-)I’ll show you two variations to the mini notebooks: One with 16 sheets (32 pages) and one with 8 sheets (16 pages). 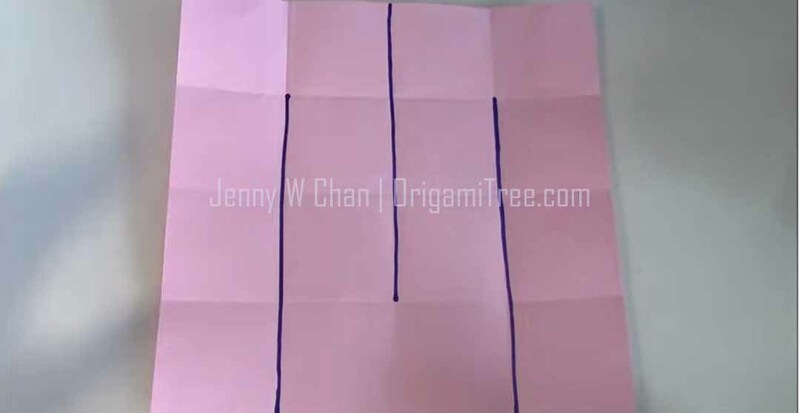 Technically, you can just divide a square into 16 parts, but that takes the fun out of making fewer cuts, and doing folds, haha! Trust me, this is actually more efficient once you get the hang of it. 1. Divide square into 16 equal parts. 3. 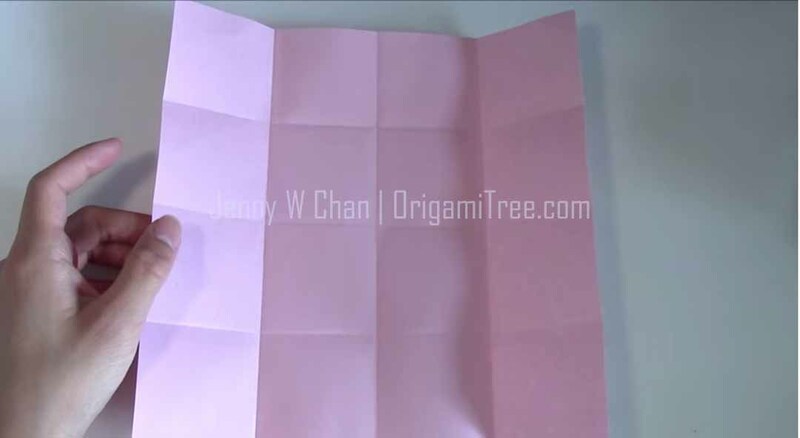 Accordion fold (a.k.a. fold forward, backward, forward, backward, etc.). Start from the lower right hand corner, and work your way towards the end. 4. Cut all pages that appear to be “stuck,” leaving approx. 0.25 cm of space from the top. Do not cut all the way through, otherwise the pages will separate! 5. 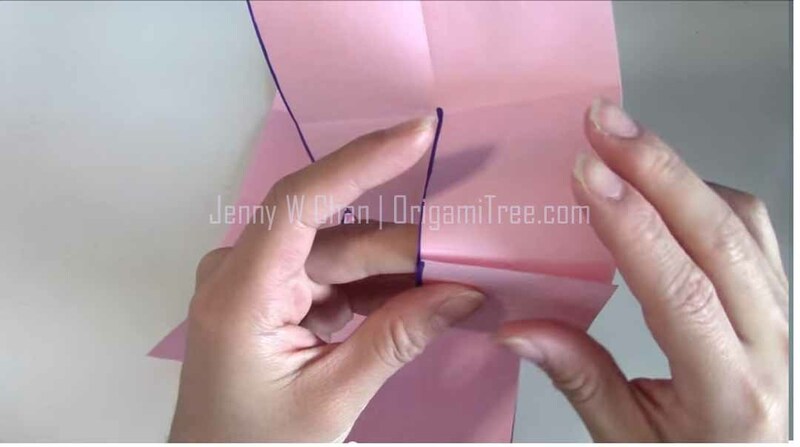 Fold cardstock in half to create cover. Round the corners (optional).